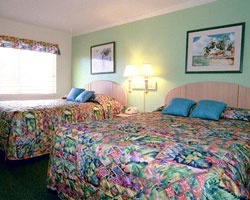 *Club Destin Resort* is located across the street from the beach and between Big Kahuna's Waterpark and The Track amusement park - it's the fun and affordable family vacation spot! 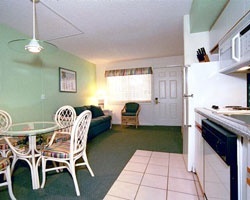 The Club offers access to Destin's white sand beaches from their gated beach access. On-site activities include a shuffleboard court, putting green, seasonal activity director, game room, exercise facilities, 24-hour movie room, barbecue grills, a 24-hour front desk staff, and much more! 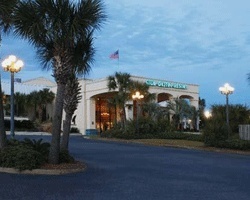 To discover more about this wonderful family retreat, visit www.clubdestin.com. *Interval International Affiliated* Featuring a finely appointed 1 bedroom, 2 bath deluxe suite that will accommodate 6 guests comfortably. Usage is annual in a floating full flex season week. For more information or to make an offer, please submit the inquiry form.